When people think of investing in metals, their main focus is on precious metals. However, industrial metals are often just as precious and can result in decent profits. If you want to invest in industrial metals, you need to do your research by looking at the lithium price chart history or consulting with professionals on investment agents. The most important thing to remember is that industrial metals are the fuel to the modern global economy. For example, copper is the world’s most used metal as it is used for everything, from electrical wires to more complicated electronics. 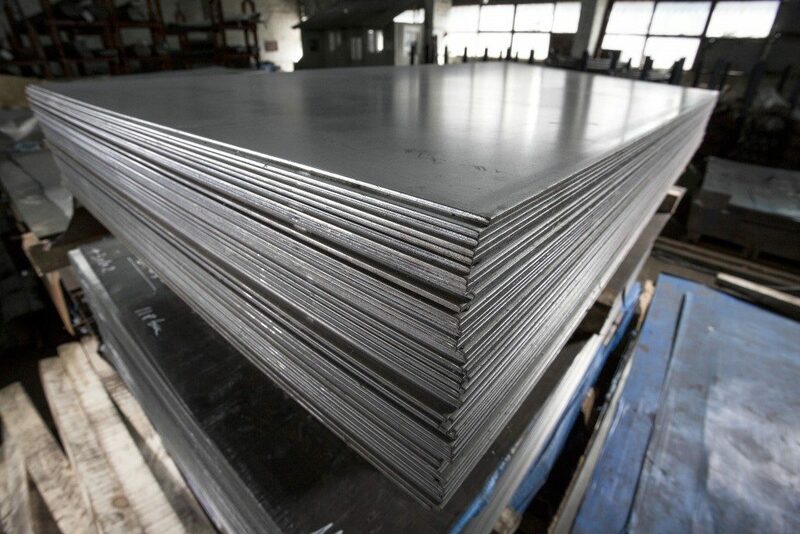 Other metals such as steel and aluminum have a variety of residential, commercial, and industrial uses as well. Though they are abundant and have lower prices than the more precious metals, industrial metals still have a large market. For example, the global metal and mining industry is worth billions of dollars and is growing consistently. The industry itself is divided into four different categories. There are large-scale miners that make billions of dollars operating mines for various metals and minerals. There are also mining concerns focused on a single metal, such as copper or iron. Smaller miners only mine for rare-earth elements. Finally, there are metal producers that refine the ore and deliver the final product, ready for use in various industries. In the past, when people invest in metals, they buy the physical metal and store it somewhere for later use. This was bad for speculators since they had to pay for storage and buying enough to actually profit from industrial metals was costly. Fortunately, metal investors work smarter these days. Several financial products are available on the market today, which allow investors to be more competitive. Exchange-traded products allow people to buy into them for medium-term investments and then sell them later for maximum profits. However, for maximum gains, you may want to buy stocks. Stocks are a better bet when it comes to generating value. For example, stocks in a copper mining company can potentially go up consistently as long as they are performing well. 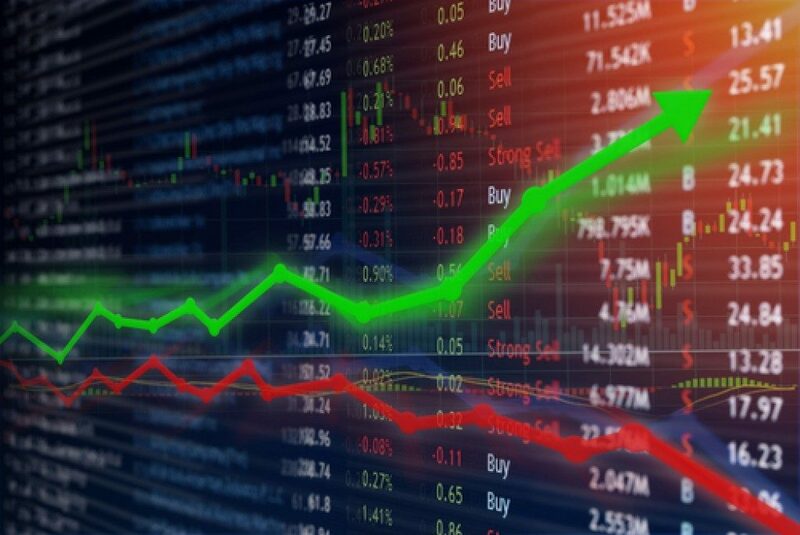 Compared to depending on ETP returns that can be very volatile in the long run, stocks are volatile, too, and you will still need to do your due diligence to ensure that you get out before a stock price drops, but the potential gains are greater. Your stock purchases can focus on a single metal or a group of them. Buy from companies that either mine or work with your metal of choice in large amounts. Market analysis should help in identifying which companies will experience a big gain or a drop, depending on the forecast of prices. Future contracts are also a popular choice of investment, especially with essential metals such as copper and aluminum. Investing your money is always the smart approach. However, when it comes to industrial metals, you need to be confident in your analysis of the market’s behavior. If you want to be successful when it comes to your investments, you should put in extra effort to learn more about the market.